Serra Physical Therapy (SPT) is privately owned and operated by Kimberly Serra PT, DPT, MTC, CSCS. It is an outpatient orthopedic physical therapy facility located in Barrington, RI. Its mission is to provide quality, comprehensive care to residents in the East Bay area of Rhode island. We specialize in manual therapy and wellness with emphasis on musculoskeletal injuries and performance enhancement. Based upon the philosophy that each person’s physical ailment is unique to them, SPT will offer individualized patient care with each patient benefiting from our highly qualified staff, led by Kimberly Serra, our owner. 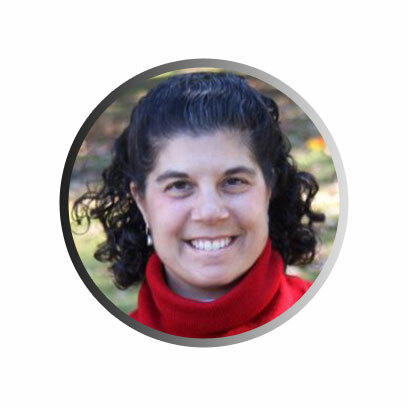 Kimberly has over 17 years of clinical experience in general orthopedics and a clinical Doctorate Degree in Physical Therapy with a certification in Manual Therapy and Strength and Conditioning. She has previous experience providing assistance in the opening and management of 2 satellite offices in Rhode Island. She is well known in the East Bay area having practiced in the area for over 10 years and having developed excellent patient, professional, and physician relationships over the years. At SPT, we believe that quality rehabilitation is best defined as collaboration between physical therapist and patient. Patients must believe that the services they are receiving will work so that they can take an active part in their recovery. To accomplish this, SPT promotes patient education as a part of the rehabilitation program. We recognize that there are times the body needs help to start its healing process, so at SPT we offer targeted and personalized treatment to accomplish their rehabilitation objectives.